Valent U.S.A. LLC and Nufarm Americas, Inc. announced on February 14 that Nufarm Americas will serve as the exclusive distributor of select Valent branded products for the Industrial Vegetation Management (IVM) market, effective immediately. The expanded agreement combines the IVM product portfolios of both companies into one broad portfolio that will be sold by Nufarm Americas in the U.S. and now feature Valent Payload®, Piper™ and Envoy Plus® Herbicides. 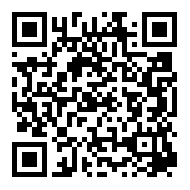 The Nufarm IVM and Aquatics portfolio already includes Valent brands such as Clipper® and Tradewind® Aquatic Herbicides, as well as Nufarm product offerings such as AquaSweep® and Aqua Neat®. The partnership was originally established in 2014 when Valent entered into an agreement that named Nufarm Americas the exclusive distributor of its professional turf, ornamental and aquatics products in the United States. 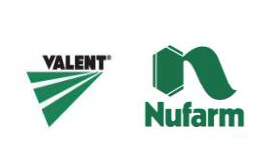 The U.S. agreement between Valent and Nufarm builds on the many successful distribution collaborations established between Valent’s parent company, Sumitomo Chemical Company, Limited, and Nufarm Limited since Sumitomo’s strategic investment in the global Nufarm Limited business in 2010.